Weaving a story, weaving a tapestry, I’m thinking of women, weaving and spinning this weekend after a conversation with an archaeologist led to reading a paper about identifying tomb occupants by gendered grave goods such as spindle whorls. Most of the weavers in cultures around the world have been women, though there are exceptions, such as the male Navaho weavers. 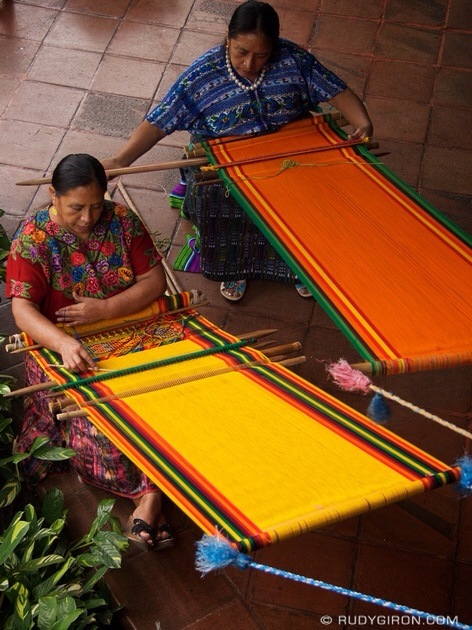 According to legend, Maya women learned their craft from the moon goodness Ix Chel. Weaving and spinning are everywhere in myth and legend. 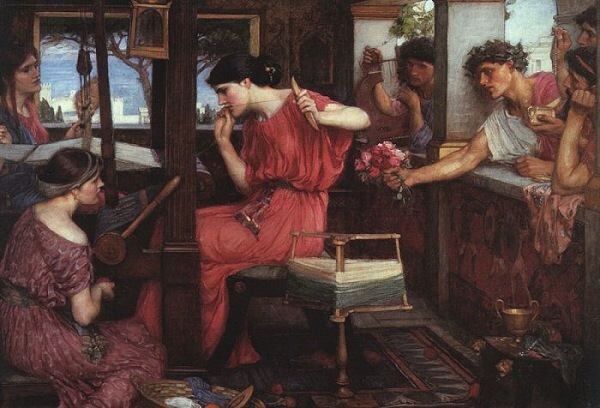 In Homer’s Odyssey there is the story of Penelope”s weaving and then unraveling a burial shroud for Odysseus’ father to fend off the suitors who wish to marry her and thus control Ithaca. 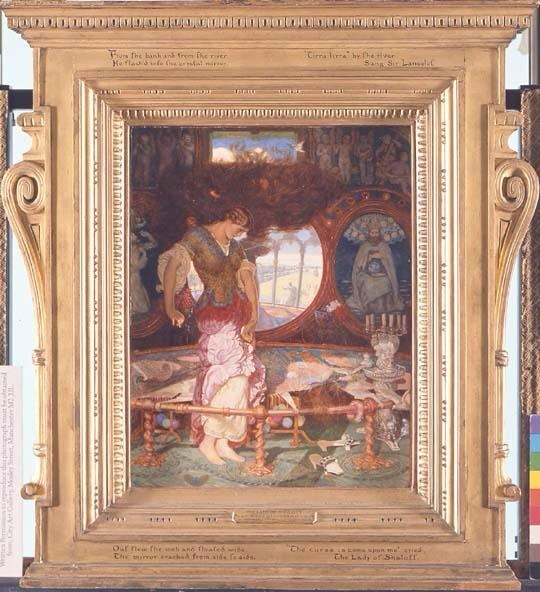 The Lady of Shalott is another weaver but rather than unraveling her work, she unravels her life. 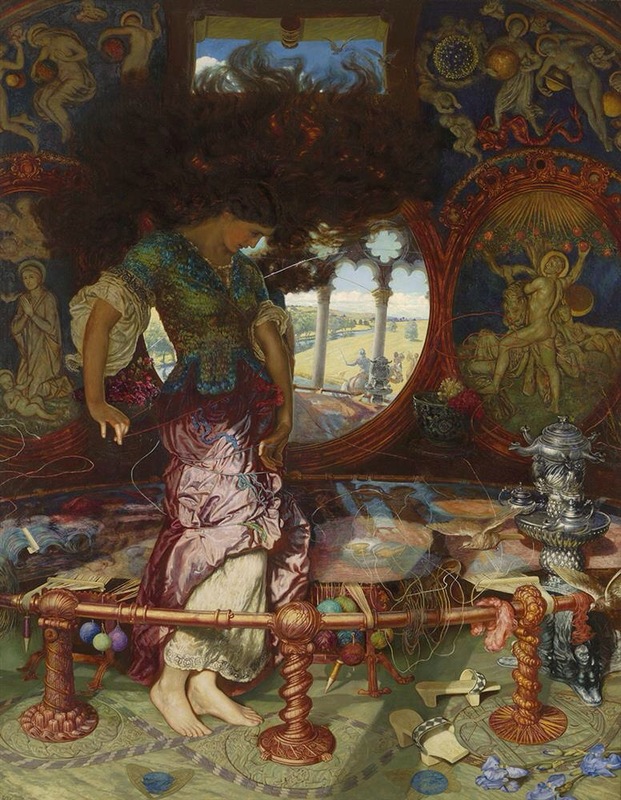 Her ability to create her tapestries is destroyed when she gazes on Sir Launcelot. Both women have power. Penelope to accept a suitor and form a new alliance for Ithaca, but her faithfulness to Odysseus and belief in his eventual return is the cause of her ruse with the shroud. 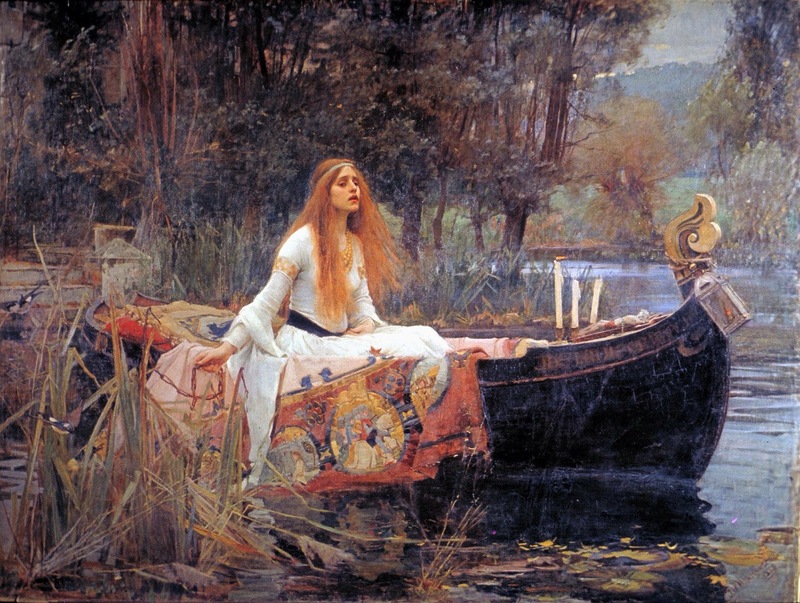 For The Lady of Shalott, her craft can only be practiced if she remains isolated and removed from the world. She must view events indirectly through her mirror and weave them into her tapestries. She loses this power when the knight, Sir Lancelot, rides by and she cannot resist looking directly upon him. Weaving and shrouds and death – women as creators and as pawns. Enjoy Tennyson’s poem below and part two of weaving women next week. She look’d down to Camelot.